George Livingston - Award Winner. 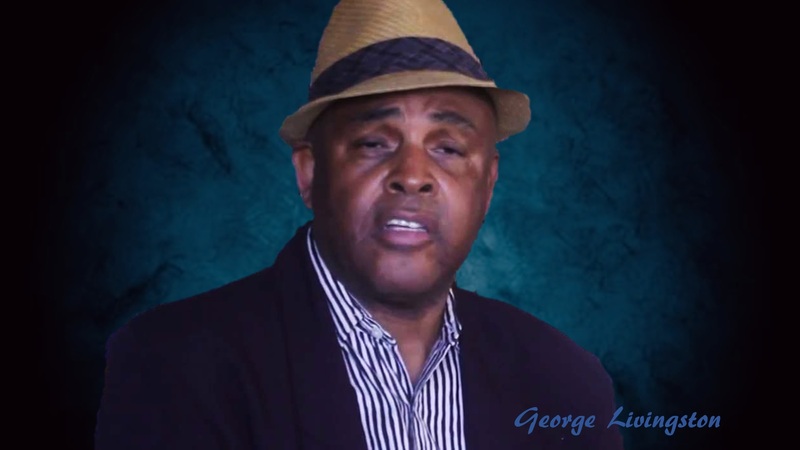 George Livingston, A Man The Stars Respect! HELLO AMERICA!—There are some people who cover nearly every facet of work in Hollywood who are loved and respected down through the years, no matter how many changes come about. One of these very special people is George Livingston. He was recently inducted into the Bay Area R&B Hall of Fame. His ability to perform magic with his camera has made him one of the most sought-after cameramen in the entertainment industry. George goes out of his way in discovering talent which might never be recognized unless singled out by someone within the business itself. When he discovers someone with that so-called X-Factor, he immediately makes it possible by contacting an agent or some producer or director about his discovery. Where ever talented people gather i.e. theatre openings, award shows or even private parties, Livingston was, and is always included on the guest list. When I first became aware of him, it was during one of the Grammy Awards parties. He approached me with a big smile, and reminded me of my time as Entertainment Editor for the Oakland Post and being on KDIA Radio with co-host Barry Pope. After a few minutes, I felt very comfortable in discussing people of not only in San Francisco, but Hollywood as well. Leon Isaac Kennedy didn’t hesitate to express his opinion about Livingston. “He’s the real thing,” said Kennedy. “George has a great respect for the arts and those who use it to bring about love and understanding. He is truly an artist.” When discussing how many of the industry regard him as a very special human being with a great heart, he simply laughed and said, “Well, that’s great to hear. I just respect people for who they are and what they do to make life good and joyous for others. It’s as simple as that. They might be considered stars, but most good people are stars in their own special way,” said Livingston. After spending an afternoon with George Livingston, it is so easy to understand why so many people in our industry have such a high regard for him. He is a teacher, artist and a man who dares to capture truth through the lens of his camera.